We have two beautiful yoga studios, inspiring teachers and 80+ authentic yoga classes per week. 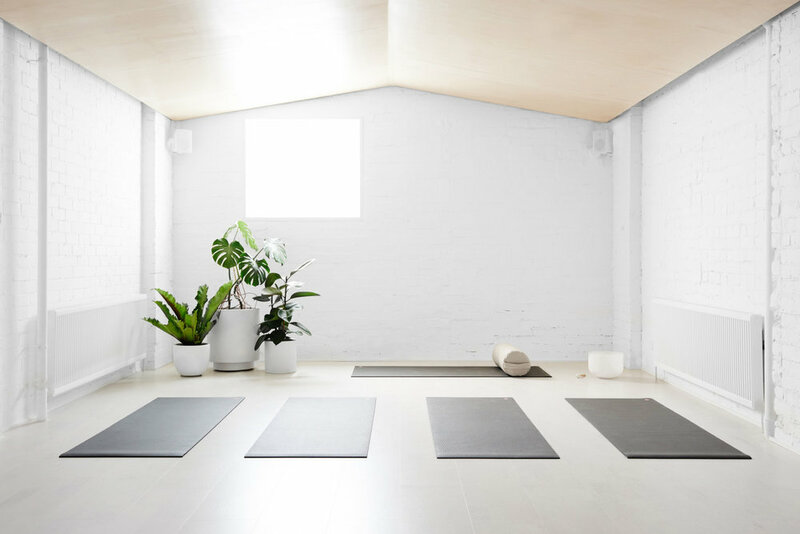 This monumental space features a glass and concrete atrium, a granite boulder zen garden and two purpose built yoga studios. Housed in a two storey heritage building on the corner of Easey and Wellington Street. We’ll answer any questions you have right now.